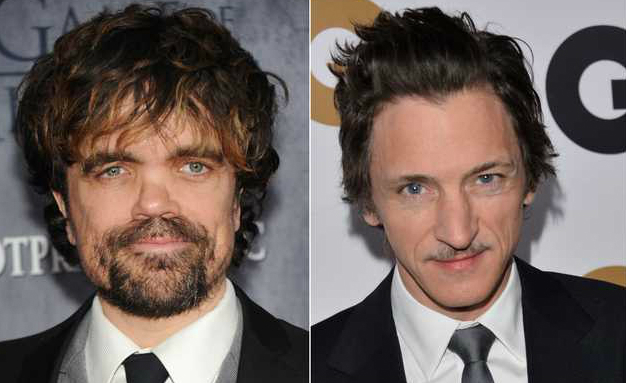 Martin McDonagh’s casting spree for Three Billboards Outside Ebbing, Missouri continues today, with The Wrap revealing that the In Bruges director has plucked Game of Thrones stalwart Peter Dinklage, John Hawkes and Lucas Hedges to join the star-studded cast. They’ll star opposite Frances McDormand, Abbie Cornish and Caleb Landry Jones in the crime thriller, while McDonagh also paved the way for a mini Seven Psychopaths reunion after adding both Sam Rockwell and Woody Harrelson. Backed by Fox Searchlight and Film4, Three Billboards is a tense crime thriller at its core, revolving around one Mildred Hayes (Frances McDormand). Struggling to come to terms with the alleged killing of her daughter – and, more specifically, the lack of police attention it garners – Hayes takes matters into her own hands and hires out Three Billboards to catch the eye of the local law enforcement and spur them into some form of action. Continuing his streak of donning the gun and badge – following True Detective and, more recently, Triple 9 – Harrelson is on board to play the town’s sheriff, with Rockwell assuming the role of his temperamental deputy. Cornish, meanwhile, plays the wife of Harrelson’s sheriff, whereas Caleb Landry Jones acts as the billboard saleswoman who helps McDormand’s grieving mother fight the good fight. As for the newcomers, The Wrap notes that Peter Dinklage is attached to play a potential love interest to McDormand’s character, attracting the ire of John Hawke’s ex-husband. Finally, Hedges will step into the shoes of Dinklage’s estranged son. No word yet on a production timeline for Martin McDonagh’s Three Billboards Outside Ebbing, Missouri, though with such a stellar cast now in tow, expect the cameras to begin rolling in the coming months.